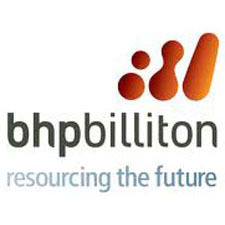 BHP Billiton is a leading global resources company. Its purpose is to create long-term shareholder value through the discovery, acquisition, development and marketing of natural resources. The company’s corporate strategy is based on owning and operating assets diversified by commodity, geography and market. To achieve this, it’s workforce reflects diversity in all forms, including gender, skills, experience and ethnicity. Embracing openness, trust, teamwork, diversity and relationships that are mutually beneficial, reflects BHP Billiton’s core value of Respect and is the focus of our people strategy. In all of its efforts, the company aims to be inclusive and build pride and loyalty within its workforce.